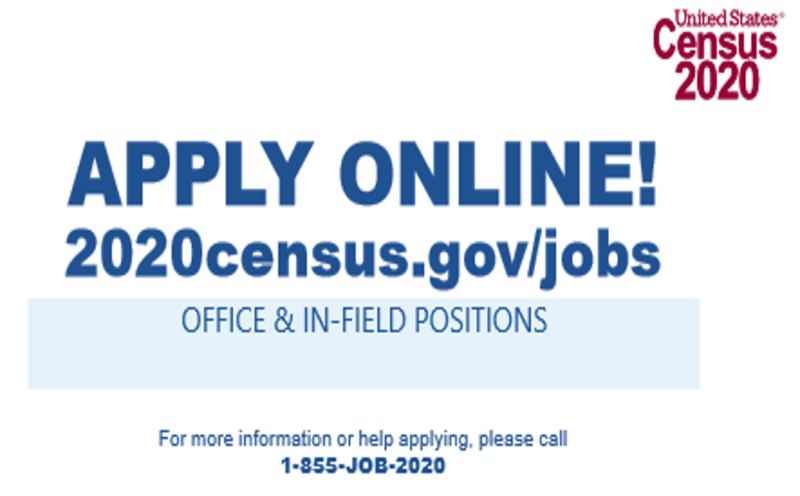 U.S. Census Recruiting at HFC on Thursday, March 14, 2019, 10 am – 2 pm in the Liberal Arts Lobby (K). Offering full and part time openings with benefits. 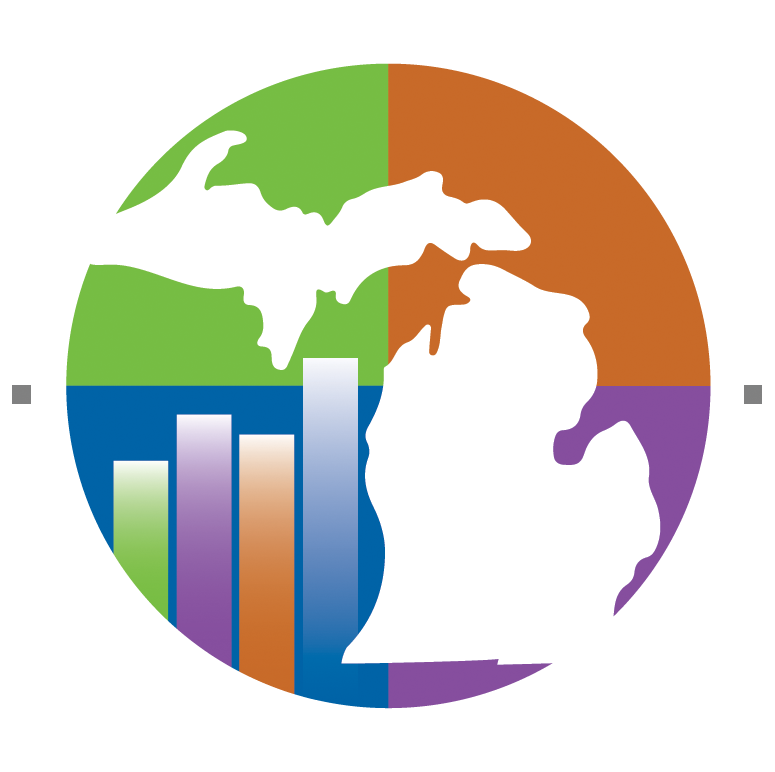 Numerous openings in offices and neighborhoods. Pay is $19 per hour.